What do you do at your desk? There’s a lamp for that. 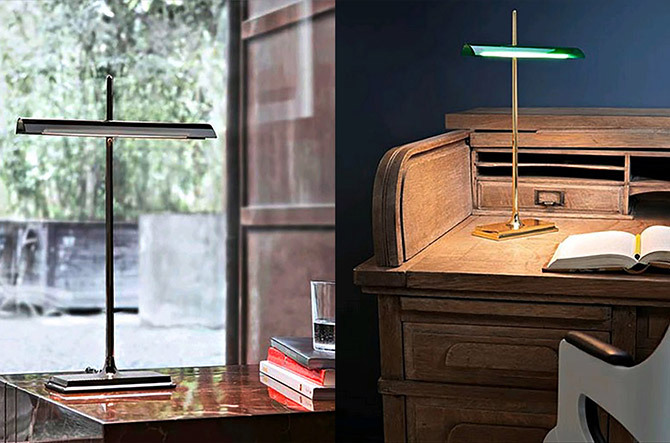 From crunching numbers to crafting a master plan, here are our 10 desk lamp picks perfect for making that desk job a little brighter. 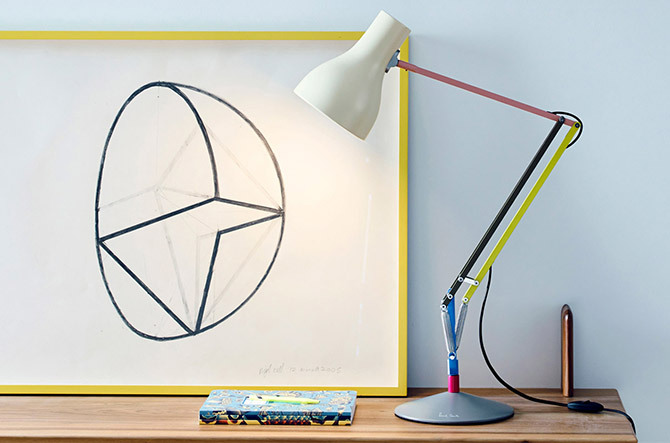 Fashion designer Paul Smith brings his "classics with a twist" style to the iconic Anglepoise task lamp design, with a rainbow spectrum of finishes. 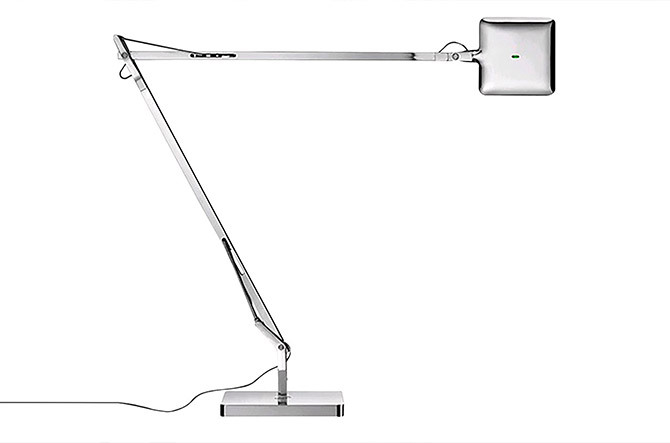 Stunning in both form and function, this LED desk lamp from the Jake Dyson collection is reminiscent of drawing boards and construction cranes and allows for smooth, easy adjusting. 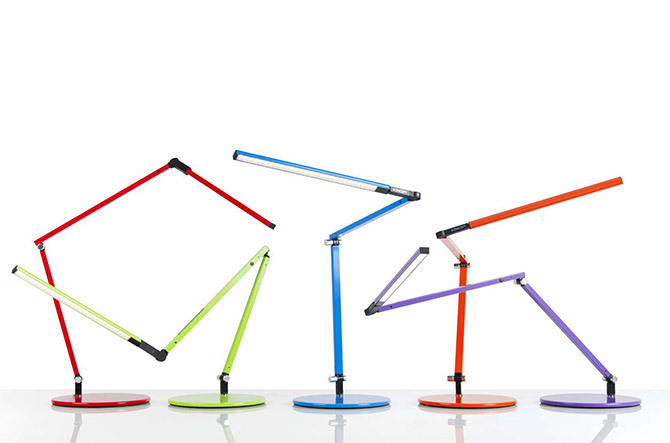 A cheerful rainbow of colors, ultimate flexibility and an LED light bright enough to see them through any all-nighter. 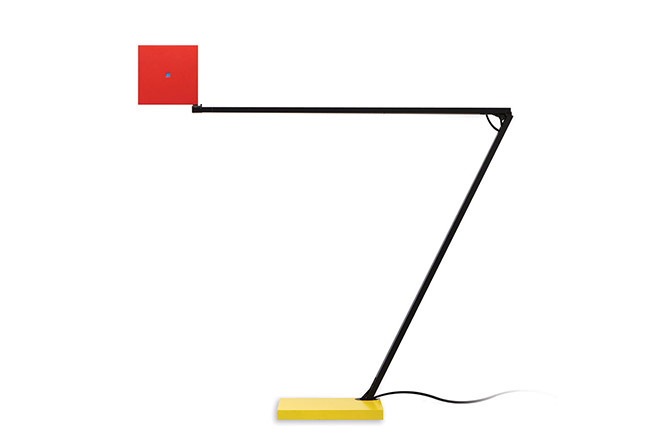 A color palette evocative of Piet Mondrian color blocking, with simple, straightforward shapes and a warm flat-panel LED. 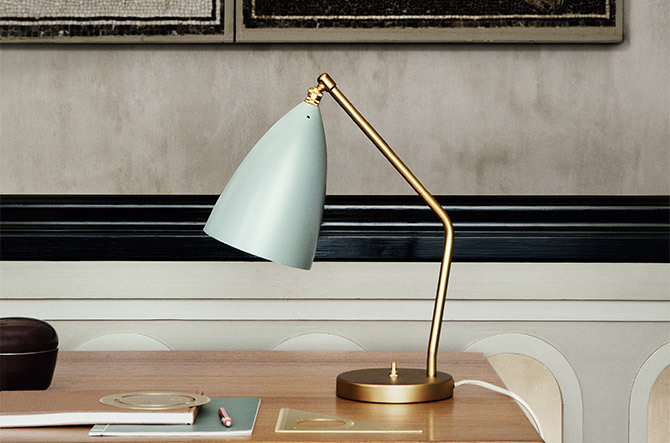 A modern take on the classic bankers lamp, but powered with energy-efficient LEDs with an average rated lifespan of 50,000 hours (that's a lot of tax seasons). 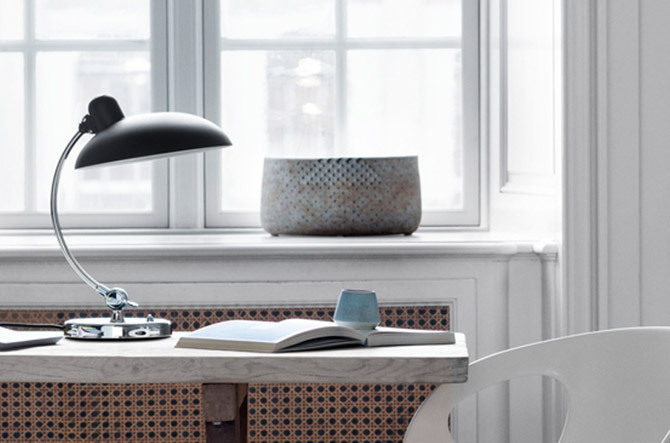 The sleek and studious Bauhaus design rolls history, architecture, design and art up into one. A designer's dream, pairing mid-century modern style with a refined palette inspired by organic forms. 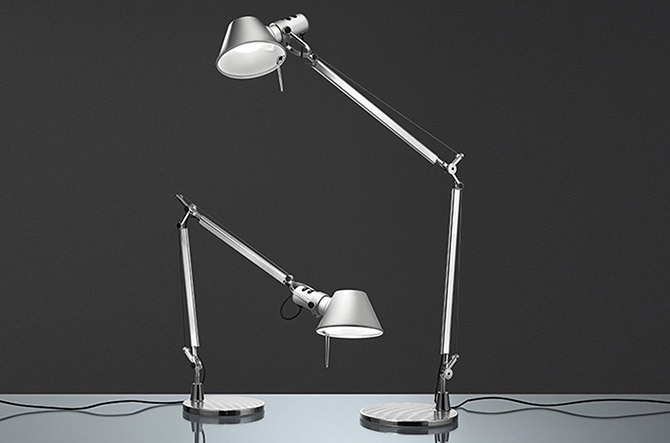 A classic, award-winning lamp focused on the task at hand: providing efficient lighting with a superbly engineered design. 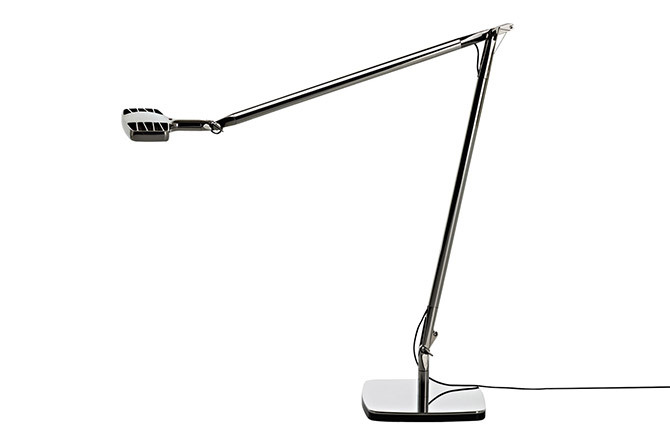 Whether you're sewing or painting model cars, this bright beauty was made for precision tasks, with dimmable LED lamping, color temperature adjustment and a 360-degree swiveling head. 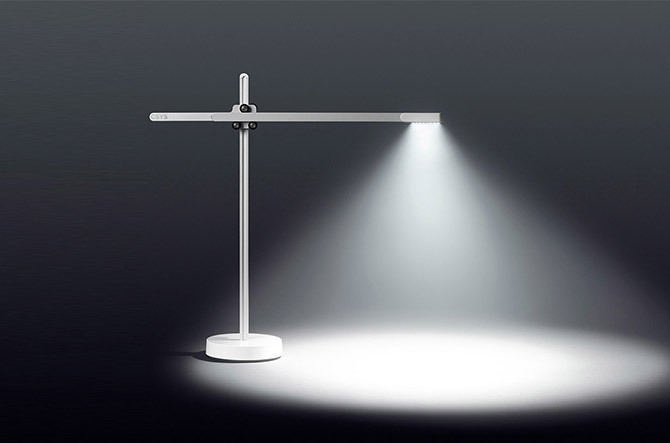 Just like you, this lamp is on the cutting edge of technology—LED lamping, a touch dimmer and a daylight sensor to self-monitor light output.